We previously posted an article showcasing a new mobile application that one of the many capsuleers of New Eden has developed. 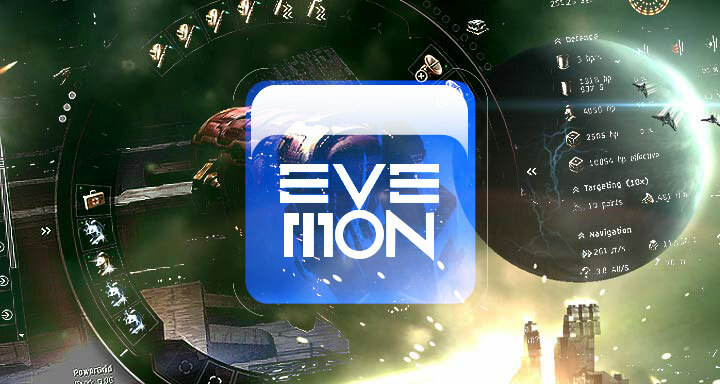 This time we take a look back at one of the longest running EVE Online based applications since the game was first released. EVEMon. This application is the staple of many a long term players arsenal in managing their own mini empires. It can be used to monitor all of your characters skill queues, attributes, wallet balances and plan your skills for the future. With the removal of the old API system there was some concern that it would no longer run and be lost to the playe rbase but thankfully another capsuleer stepped into the breach to lend a hand. Enter Peter Han. EN24: First off, who are you and what do you do in EVE Online? EN24: How did you end up running EVEMon? Peter Han: I was a normal EVEMon user for skill planning until the day the previous maintainer announced that he was not able to make progress on the ESI update. I then decided to look at the code, noticed that it was in my second-best language (C#), and that the change appeared to be straightforward (but somewhat labor intensive). I forked EVEMon on about 3/6 and started to make the conversion, maintaining a nominal presence in the EVEMon development discord but otherwise just working through my plan when I had time.When I was nearing completion, some players found my mostly functional fork and brought it up on popular EVE social channels. I made the first public release shortly after the XML and CREST APIs were shut off on 5/12. EN24: What feedback have you had from the playerbase? EN24: Do you think that CCP’s decision to allow 3rd party development based on its data system is of benefit to the game? The use of EVEMon has changed somewhat since it’s creation. For a long time you could only train skills that fit into a 24 hour period so using EVEMon to keep track of skill queues was vital, whereas now it is used to look at possible skill injector use to cut down on the really long skills that are a big aspect of EVE. Once again this goes to show the extraordinary lengths that players will go to to enhance their experience with EVE Online. Not only do they spend countless hours playing the game but also helping to develop tools that others can use outside of the internal interface and game mechanics. Helpful info. Lucky me I discovered your site by chance, and I am stunned why this twist of fate didn’t came about in advance! Great remarkable issues here. I¡¦m very happy to look your post. Thank you a lot and i am looking forward to touch you. Will you kindly drop me a mail? 9CpnNe Usually I do not read post on blogs, but I would like to say that this write-up very compelled me to check out and do it! Your writing taste has been amazed me. Thank you, very nice article.